Agoos is a defender for DC United of Major League Soccer. He was a key player in United’s back to back MLS Cup Championships in 1996-97. 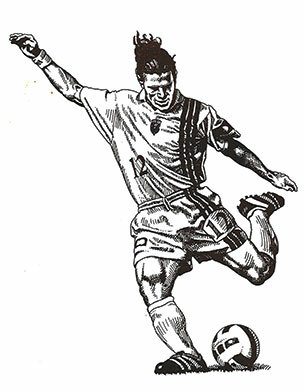 A longtime member of the United State’s Men’s National Team, he represented the USA in World Cup ’98 in France. Agoos played soccer in the Maccabi Games in 1985.